This premier wealth management guide will help you learn the secrets to become rich retire and prepare for your future for your children and your estate. This is a key handbook for Business School and Law School Students and Licensed Professionals. This book is used for Chartered Wealth Manager Courses for registered financial planners and licensed and certified financial analyst professionals. 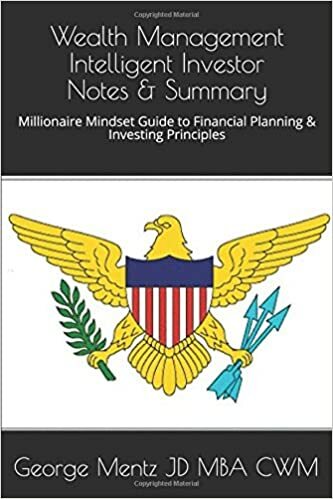 The intelligent investing and millionaire habits contained herein are the tools and techniques needed for a wealthy family and individual to know what to do. 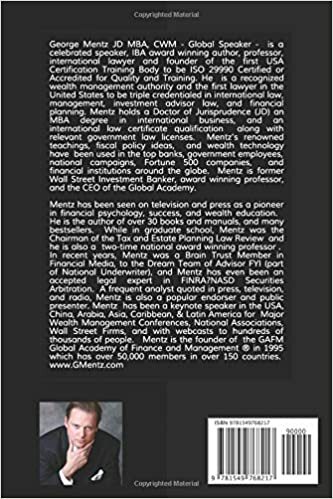 This entry was posted in Uncategorized and tagged american academy of financial management, certified wealth manager, chartered wealth manager, George Mentz, george mentz colorado springs, global academy of finance and management, Wealth management on September 21, 2017 by admin.